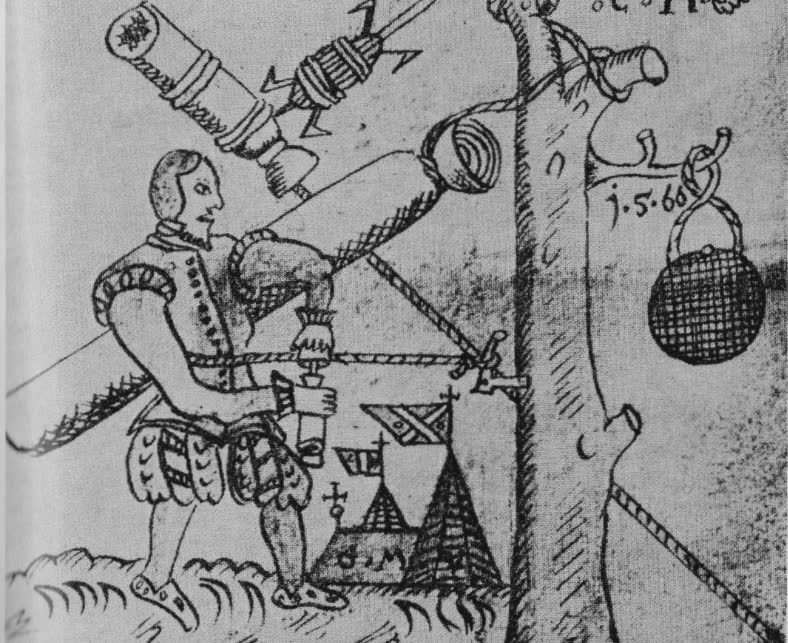 Conrad Haas was a Transylvanian Saxon engineer of Austrian origin (born in Dornbach, near Vienna) who lived in the city of Hermannstadt (Romanian: Sibiu) from the Principality of Transylvania at some point in the late Middle Ages/Renaissance period. Prior to his arrival in Transylvania, present-day Romania, Conrad Haas was in charge of the arsenal of the Imperial Austrian army in the time of Ferdinand I, Emperor of the Holy Roman Empire during the first part of the 16th century as well as King of Bohemia and Hungary. 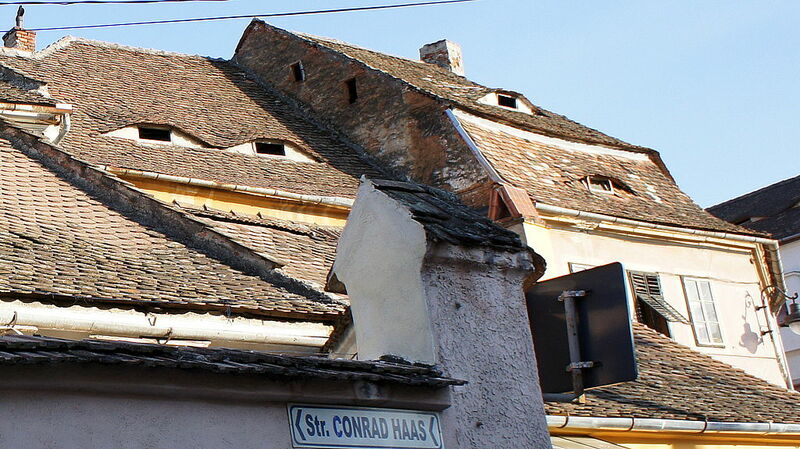 Haas was invited to settle in Hermannstadt by the Grand Prince of Transylvania Stephen Báthory. During his time spent there he wrote an extensive documentation on rocketry propulsion in German, focusing on different firework techniques and weapon usages. This manuscript will be only discovered centuries later in the public records of the city of Sibiu (Varia II 374). Haas was one of the earliest pioneers of spacecraft propulsion, having managed to design rockets in both two and three stages. Aside from this, he also managed to form theories regarding mixtures of different fuels (of liquid origin) and the components that would link the fuel to or within the rocket. Nowadays, a street in Sibu bears his name and a projected rocket meant to transport artificial satellites to space by ARCA Space Corporation was also named in his honour (HAAS).